Darian Wilk continues to love my Street Stories suspense series. 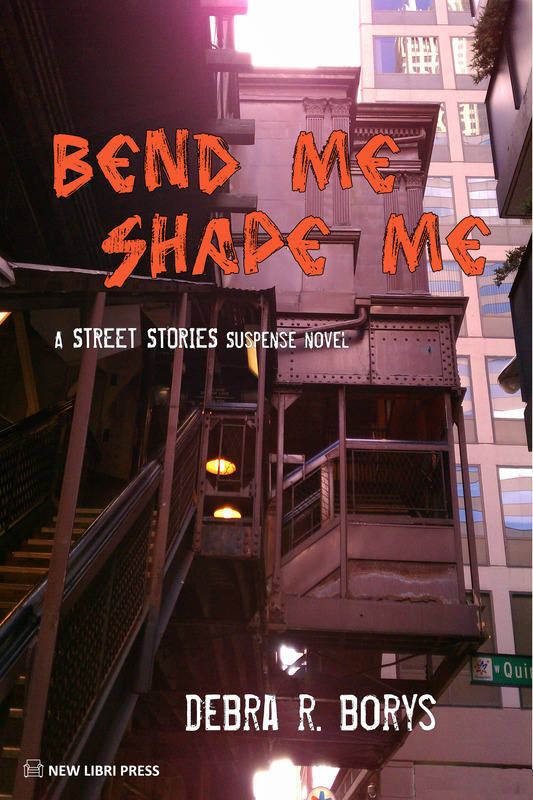 Here’s her review of Bend Me, Shape Me. She is also offering a contest to give away a print and e-copy of the book. Follow the link to enter. This is the second book in the Street Stories series by Debra Borys, the first, Painted Black, I also had the privilege of reviewing. The focus again is on the lives of young homeless kids living on the streets. Kids, especially those trapped in this type of life, should be able to trust those in positions to help them – like psychiatrists. But something feels all too wrong. Snow’s roommate commits suicide. Again Jo Sullivan is the one who steps up to help those without a voice. True to Borys style you get a very surreal feeling of what life on the streets is really like. It’s gritty, dirty, frightening, and cold. She portrays this life effortlessly, and before long you’re pulled into this harsh life these kids live. The plot moves along at a good pace throughout the story, slowing and spiking at just the right points, and the characters are fleshed out so well that you immediately feel a connection to them – even if you’ve never lived the same kind of life. There are many books that try to delve into the darker areas of life on the streets, yet at best can only come across as somewhat believable; Borys is quite the master at not only creating believable environments, but thrilling tales. Again, I would recommend Borys work to anyone who is a fan of the suspense genre, or anyone brave enough to take a real look at life of homeless kids. But buck lovelies, it opens your eyes to all the ugly you try to pretend don’t exist. I would definitely recommend this book, and series. Be sure to add it to your Goodreads list! 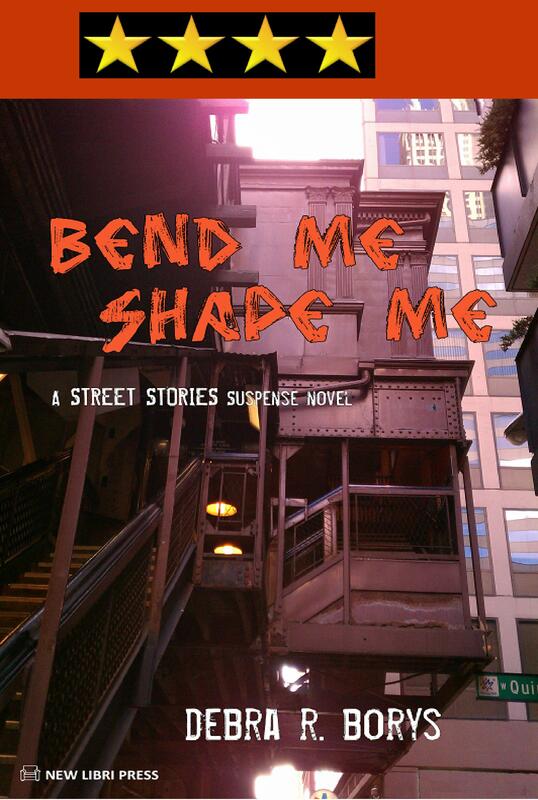 via Book Review: Bend Me, Shape Me by Debra Borys – Darian Wilk.